Chris Brann is the talent behind this project as well as so many other personal Garage/House projects such as Feral, P'Taah, P'tang, Relight, Santal, Wam Kidz, Wambonix, Wamdue, Wamdue Productions, Wamdue Project and groups; Delilah, Jackass & Mule, Wamdue Kids so far. Although it seems like Chris is having a personality crisis, the truth is, he achieved pretty distinctive works under those aliases. Growing up in Atlanta, Chris discovered house and electronic music by the somewhat long-winded way of getting sent tapes from Europe. He began assembling a home studio but it wasn't until 1994 that he began his music career in earnest and formed Wamdue Kids with DJs Deep C, aka Chris Clarke, and Udoh, aka Chris Udoh. In 1995 they released the classic 'Higher' on the Acacia label, which led to the seminal debut album 'These Branching Moments'. In 1996 Chris' prolific attitude to work came into its own solo album 'Deep Fall', reflecting a diverse direction to that of his productions with Wamdue. 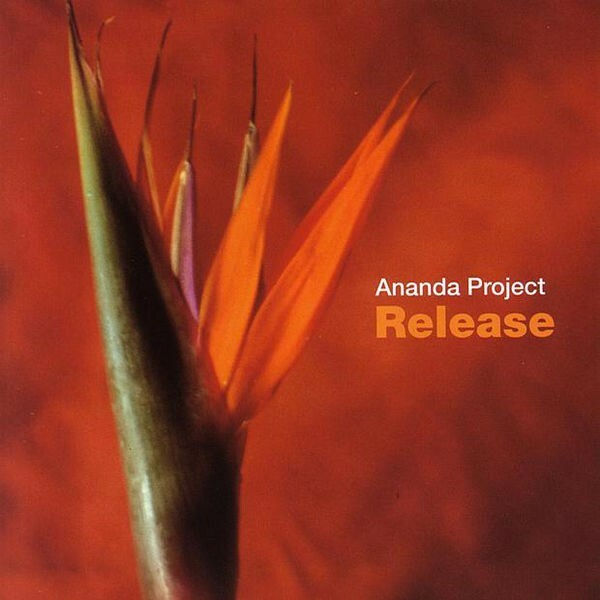 Chris started The Ananda project in late 90s and it was a side project in the beginning. 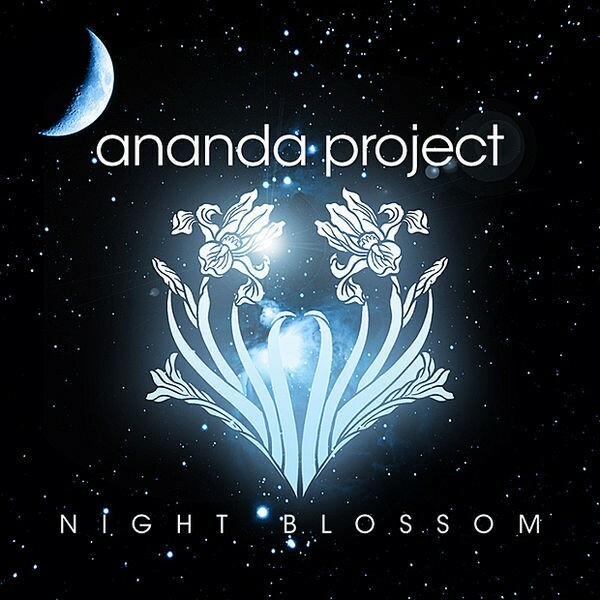 Brann never set out to make the Ananda Project the crown jewel of his musical legacy. When the outfit began in 1998 - inspired through a chance meeting with Lancelot and Bryan of King Street Sounds and Nite Grooves labels. 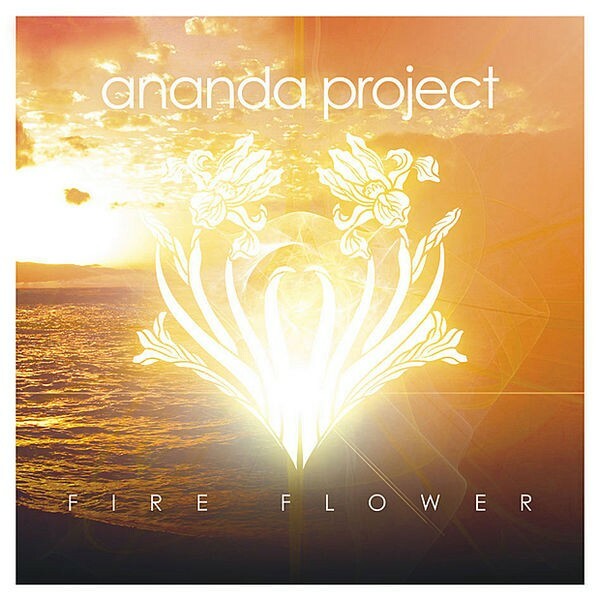 So, Ananda Project's amazing first single "Cascades Of Color" with singer/songwriter Gaelle Adisson came. 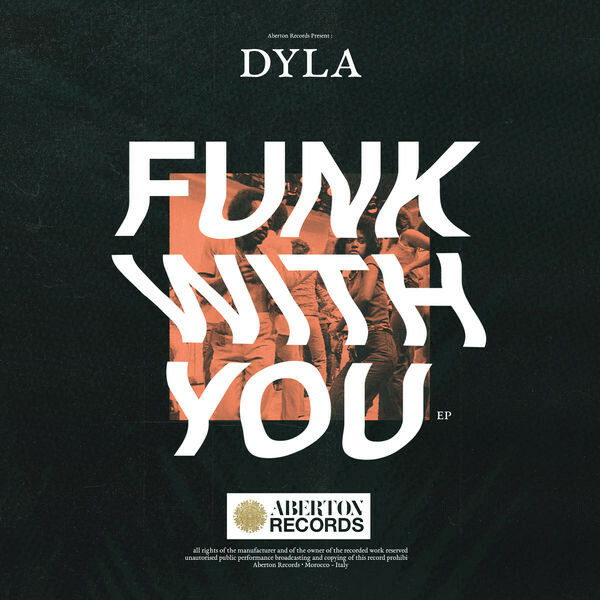 it was massive for house music addicts, "indeed sounded like a sunrise; an illuminating and rejuvenating orchestration of deep, soulful house, punctuated by Brann's understated melodichues and Gaelle Adisson's angelic, honey-coated harmonies." It didn't take long time for Mother(Danny Tenaglia) to find this secret weapon because "Cascades Of Color" was really distinctive from any other house production of its day. John Digweed, Deep Dish and Pete Tong followed him but it was Tenaglia's edit of "Cascades Of Color-Saffron mix" which made it a big smash. "Cascades Of Color" released 8 times (As different remixes on 12"s and a 5" CD) between 1998 and 2004. 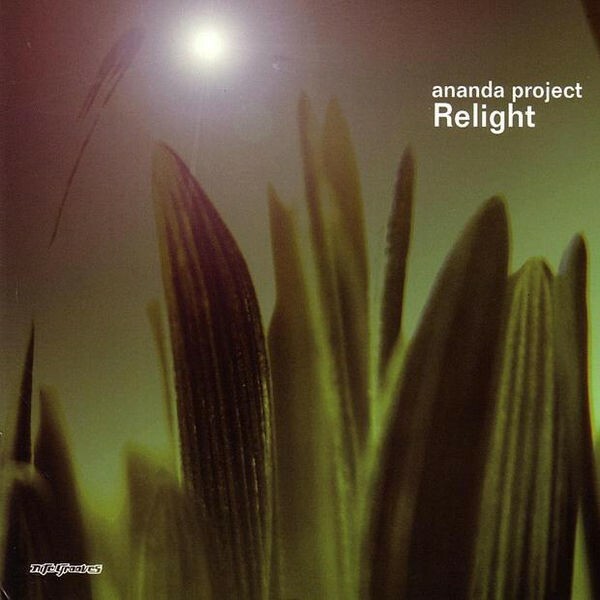 After tremendous demand from house scene, following Ananda project single "Straight Magic" came in 1999 and after that Ananda Project released 3 more Garage/House records (" Glory Glory", "Release" and "Bahia/Expand your Mind"), for me, none of them was as big as "Cascades Of Color" but in 2001 Nite Grooves released the amazing 12" of "Falling For You" featuring angelic vocals of Terrance Down which eventually became one of my all time favorites especially with the support of dreamy bassline and drums of G-Pal's "Child Of The Sun Remix" of the score.